Proceed to the capital of Switzerland - Berne. 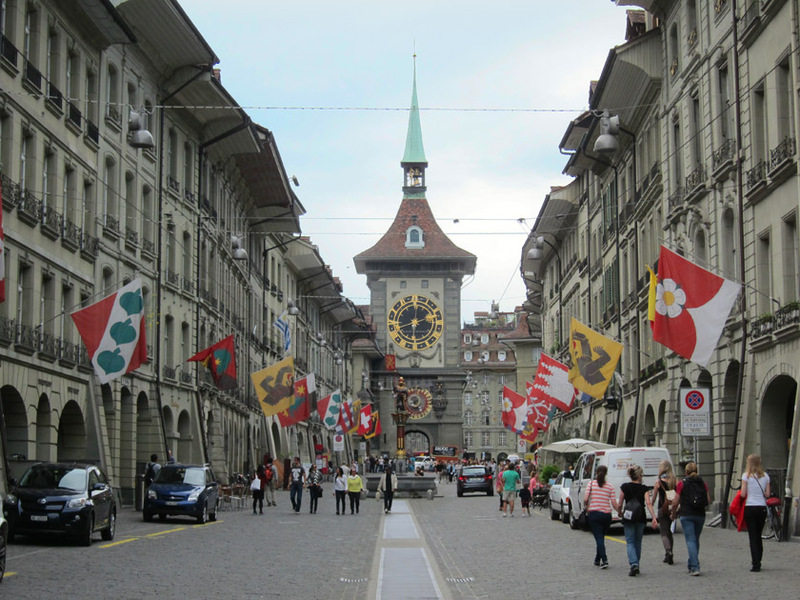 Visit the historic old town of Berne - it became a UNESCO World Heritage site in 1983. The most famous sight is the Zytglogge (Bernese German for "Time Bell"), an elaborate medieval clock tower with moving puppets. 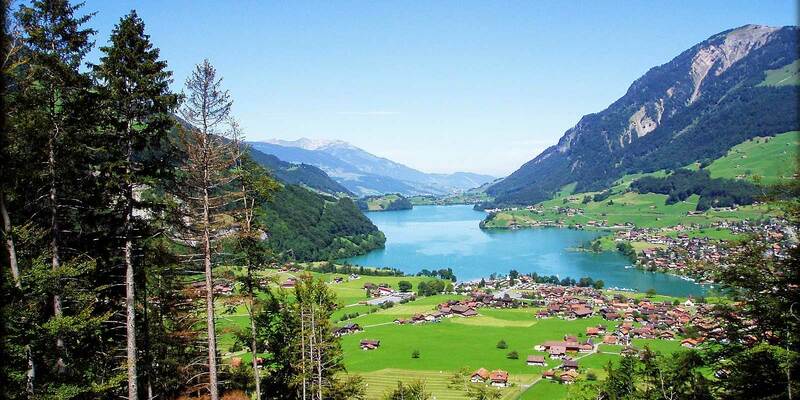 Continue to Interlaken, is located on the flat alluvial land called Bödeli between the two Lakes of Brienz to the east and Thun to the west and alongside the river , which flows from one to the other. Transfer to airport for your flight back home.